I was at my local gun store the other day and it occurred to me that most of the "military style" guns they had on the racks were from companies that are either tiny bit-players or don't have a presence in the global defense industry. For the companies that do on the other hand, the pickings are slim and the prices tend to be rather on the high side. Obviously the two markets are very different worlds with different needs/demands but is there really a tangible difference between an AR (or any "milstyle" gun) that was produced by a company with military contracts vs one that isn't? Is the price difference just because people will pay more to have the same brand name on their rifles as the one on the guns of "operational operators operating in operations" or are civvy-only brands merely trying to cash in on the "look" with products that wouldn't pass muster in an actual military force? It’s like anything else. If something is popular, AR style rifles in this case, other companies will spring up with offering “new and improved” whatever. Some do offer subtle improvements, others try to offer the same thing for less money, it just depends on the specific item and especially on the prospective buyer’s tastes, needs and budget. Something for everyone. A gal at a local range got hers with rose gold bolt plating. Actually looked pretty nice but definitely a “girly” thing. Also the reason the ones with the government contracts have slim pickens as you put it, is also because they are filling their government contract first. And in cases it could be all they can do to keep up with it. Mil spec isn't the end all be all. It's a list of requirements from the .mil to be met in order to be considered for service. Component metallurgy, barrel manufacturing and lining, rifle twist rate, coatings etc. Don't let the name Colt sucker you in. I own 2 colts. There isn't anything they do better than any other AR on the market. They only sell a name and their heritage the 6920s on the shelves have sloppy fitting uppers as well. Sad you get a higher quality out of a carbine like the Ruger AR556 for a third to half the money. I've been building them left and right. 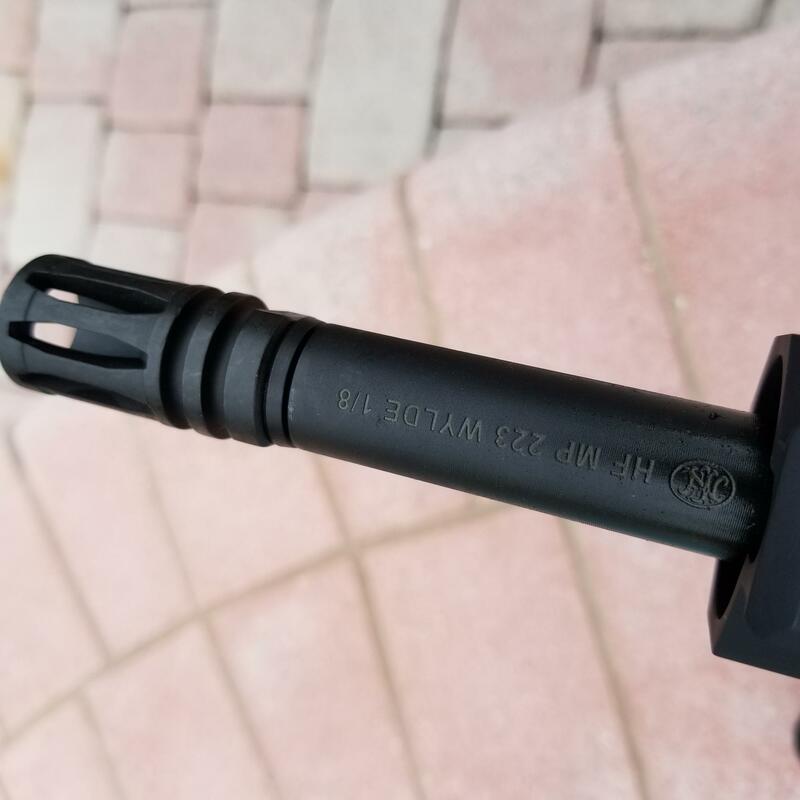 Nothing like nickel boron coated bolt carrier groups. Oil them up with mobil1 slap them in. Go let off 2000+ rounds and when you come home, wipe clean with a rag. Super slick too when compared to phosphate and nitride bcgs. Not porous like those coatings to trap carbon and debris. Some claim their BCGs stain. Yeah when dry they will. I run mine moist where it doesn't count as much, wet where it does. QPQ coated cold hammer forged barrels with chrome lined chambers and bores. Nitride/Melonite coated is great too. Get a ballistics advantage BA Hanson barrel with a nickel boron barrel extension for a real treat. No machining grooves left on the feed ramps and slick too. Get a WMD nickel boron lined upper run a light weight nickel boron bolt lubed up. Smooth as a sewing machine. Clean up is a breeze. I like cerakote over phosphate and traditional anodizing for external coatings. I like 223 Wylde chambered and 1:8 twist rate the best as it stabilizes everything from 55-77gr at distance... 3 of my ARS have 1:8 twist rates the rest 1:9 good for 55-62gr. Or 1:7 good for 69-77gr. MLOK rails for convenience of mounting things and for free floating the barrel. I still like the polymer hand guards however if you shoot near the volume I do.... you have to let the rifle cool down. Otherwise... you will have melted hand guards. I love old school carry handle uppers. But you hand me something "mil spec" like a Colt or Bushmaster? I'll take any of the carbines and rifles I've built over poly hand guard upper anything. Wait until you've played with a totally custom built AR. Furniture from any of the aftermarket suppliers. You'll never want to shoot a "mil spec" carbine/rifle again. You'll find a mil spec trigger to be gritty, heavy, with over travel. Like NY above, I have a double arm load of ARs. All of mine are custom built by me. Mil Spec just means the parts are compatible and interchangable with military parts. That doesn't mean that the military would accept the parts to be used in a combat ready weapon. I've been down the road with all of the slick willie parts that costs an arm and leg. Frankly, they're all the same regardless of the money spent. 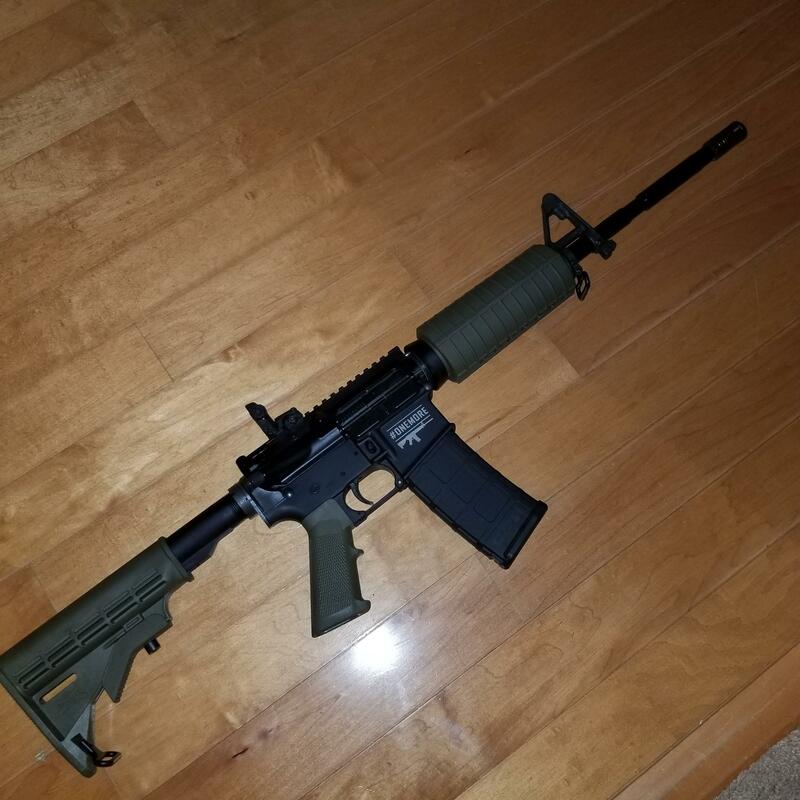 Three years ago I decided to build the absolute cheapest AR upper I could build using the absolute cheapest parts. I didn't buy high dollar parts that were on sale as that would have skewed the results. The El Cheapo upper shot a one hole group with the first ammo to go down the barrel. 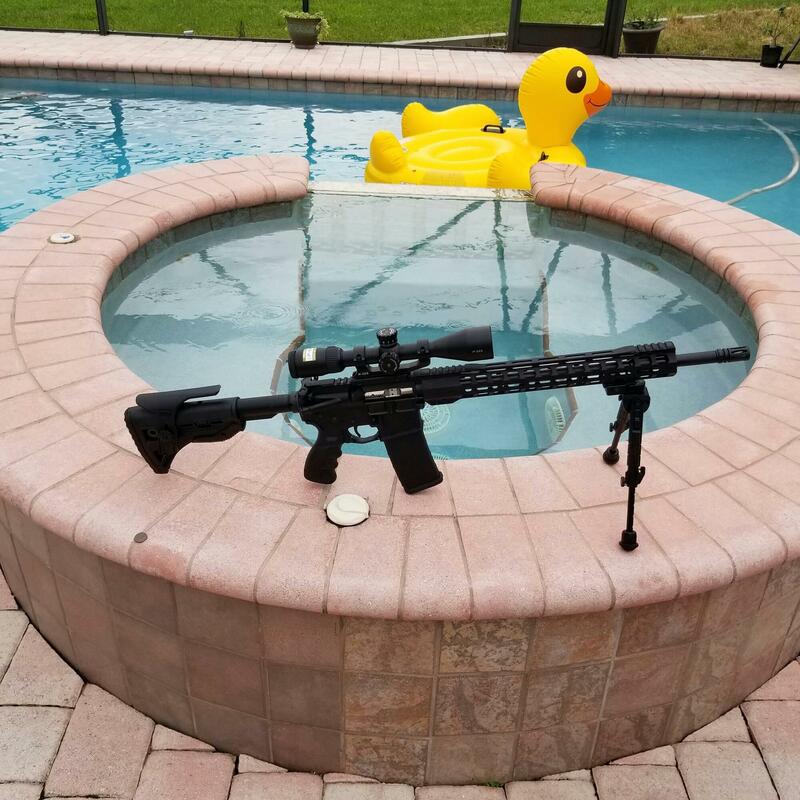 So much for high dollar parts being the ticket to a good shooting AR. I've built several since using El Cheapo parts. No failures, and they all will shoot the one hole group at 100 yds. I'll shoot against anybody with them. You can pick the cartridge I'll shoot too from a short list of 223,223 Wilde, 6x45, .25x 45, or the 7.62x 39. 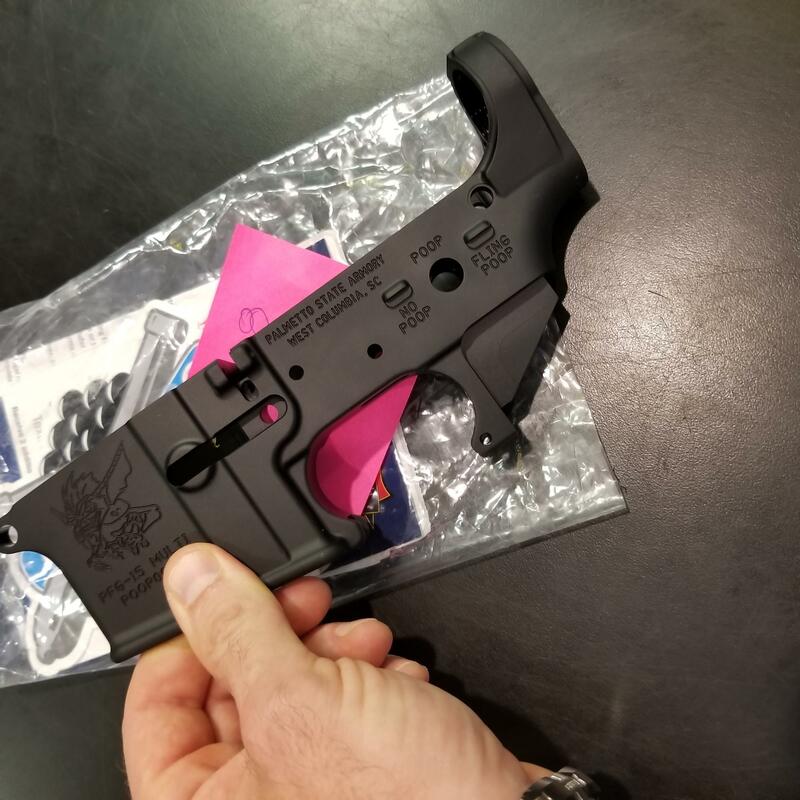 In regards to the triggers, I had to spend some time with one of the guys at JP Triggers for me to understand the actual mechanism of an AR trigger but since then, I can turn a military trigger into one of the best triggers you'll ever shoot. Only thing I change is the springs, the rest is all hand work and custom fitting using hones. If you are an experienced shooter, I can give you a 1.5lb trigger, 100% reliable that breaks like glass. Most are more comfy with a 3lb trigger though and that's just about 2 hours of work. ARs are probably the most misunderstood weapon in the world. They are not an assault weapon at all. While they may look like an M16, they are a long way off of a real M16. About the only thing they share is the look. Otherwise, mil-spec is a joke as it makes people think the parts they are buying would work in an M16- they won't. Take a simple buffer spring. No big deal, right? But a mil spec buffer spring will not work in an M16. You'll never get the M16 to run right. So if you're buying an AR, just buy a name brand but don't spend a lot. The 223 round is probably the easiest round to get accuracy from. It's nothing but the 308 scaled down and is a near 100% bore diameter to case capacity ratio for accuracy and power. It's just a semi auto rifle that is a simple design that has proven to be extremely reliable and accurate. About the only recommendation I would make to you is get an A3 upper that will work for a scope and get a free floating handguard. Everything else about one is pure pony pucks. Back when I was buying my first "good" AR-15, most of the highly-rated training sites limited attendees to only three makers: Colt, BCM, and Daniel Defense IIRC. I bought two Colts and assembled a spare from a BCM upper and a Rock River lower. It has worked for me so far. You could probably add FN to that list today. I've thought about buying another S&W Sport (II), but after the Florida high school tragedy everybody jacked the prices up by about $100. Milspec guns are a grown mans toys with no real useful purpose except to create wannabe Rambo's by the thousands. Boo Hiss! There are alot of firearms that are Milspec. Check out PSA you can build them cheaper than you can buy them. 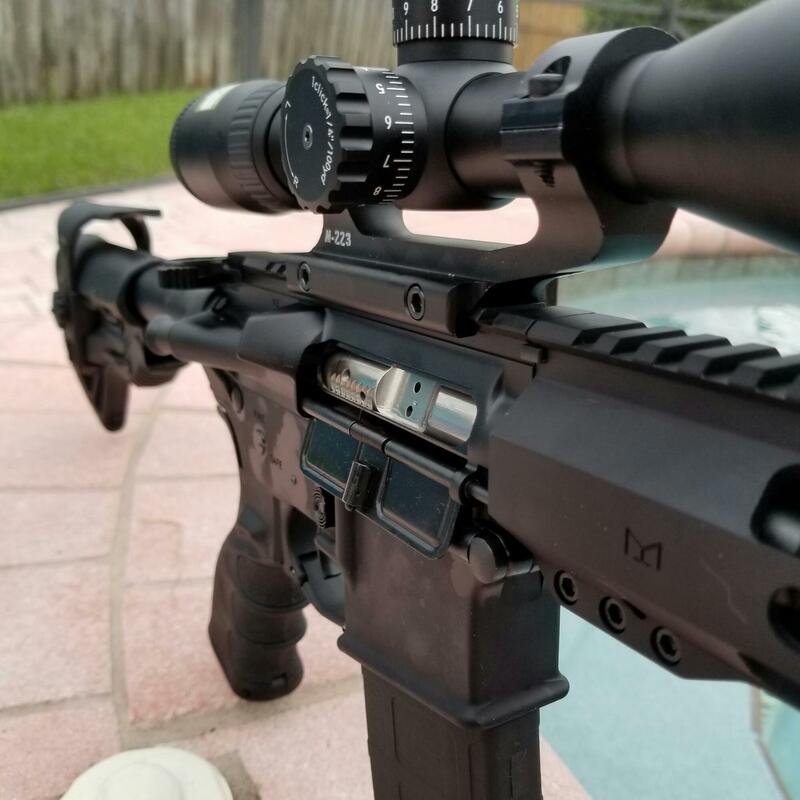 Magpul MOE stock and grip. 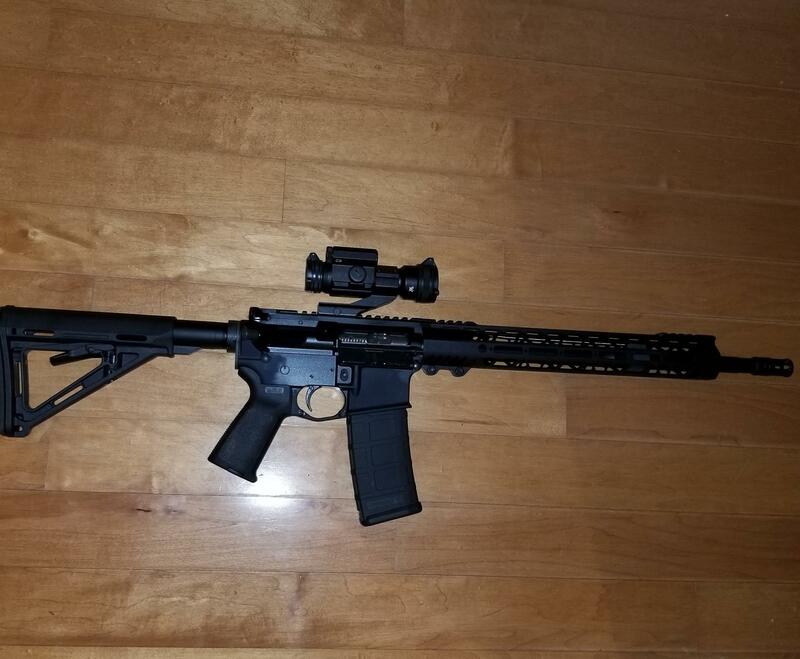 Just need a LPK and buffer tube buffer and stock and possibly jump on another strikefire 2 because they include 10 PMAGs for the price of the strikefire elsewhere.